The health sector has been one of the major programmes of Himalayan Trust since its inception in the 1960s. Health Programme was initiated by Sir Edmund Hillary in the Khumbu region to address some of the endemic health issues such as goiter and to provide primary health care service to local people. To fulfil this requirement, Kunde Hospital was built in 1966. The hospital was operated by the New Zealand and Canadian volunteer-doctors up until 2005 and was replaced by local doctors since then. Currently, Dr. Kami Temba and Dr. Mingma Kanchi Sherpa, along with a team consisting of nurses, a community-medicine assistant, a lab technician and a maintainer manage the hospital in a very professional manner. 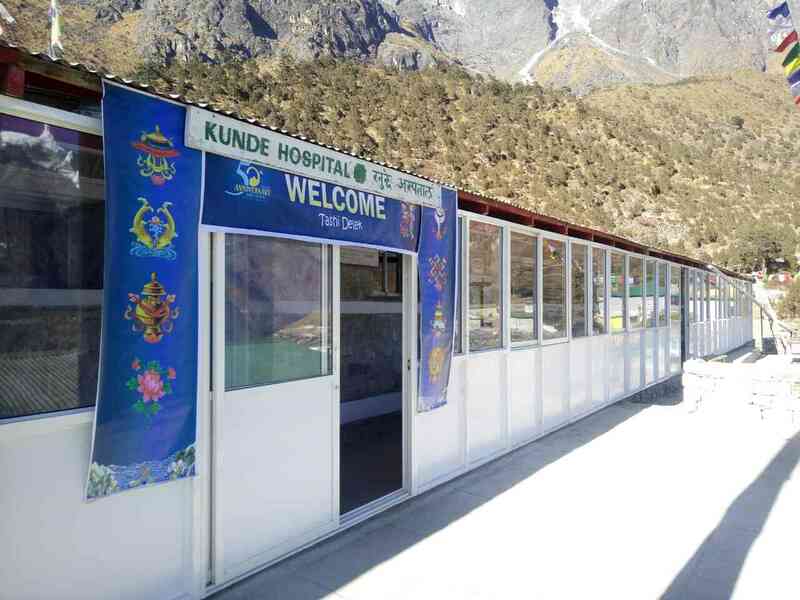 Kunde Hospital is located in the Kunde village in the Khumbu Pasang Lhamu Rural Municipality, ward no. 4 of Solukhumbu district, Nepal. 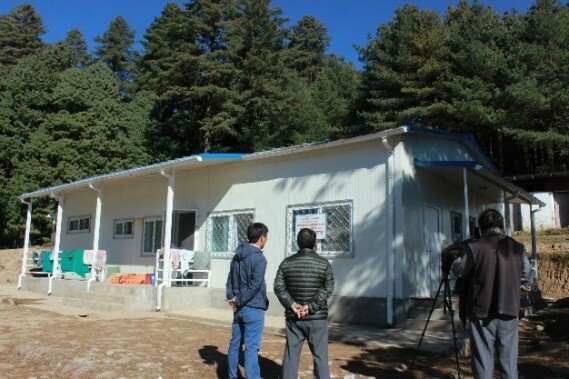 It has expanded its services in Thame, Phortse and Monju villages apart from Kunde Hospital. Kunde Hospital has been managing three clinics in these villages. The hospital and its peripheral outreach clinics are entirely funded by Sir Edmund Foundation of Canada for the last 45 years. The hospital has provided high-quality health care services to the local community as well as visitors in the region for nearly five decades. The hospital serves the communities of the Khumbu region in particular. The area is in a very remote mountainous region of Solukhumbu district that extends from an altitude of 2800 meters to 4300 meters from sea level. Historically, the largest population group in the area has been Sherpa. More recently, other ethnic groups have moved into the area, largely in the employ of the Nepal Government in services and in tourism, such as tea shops and lodges. In the addition, thousands of trekkers and a large number of seasonal workers (porters and guides) also visit the area in trekking season. More than 7000 local people and international visitors get free medical service with 24 hours’ service. Phaplu Hospital is located in Solu Dudhkunda Municipality. 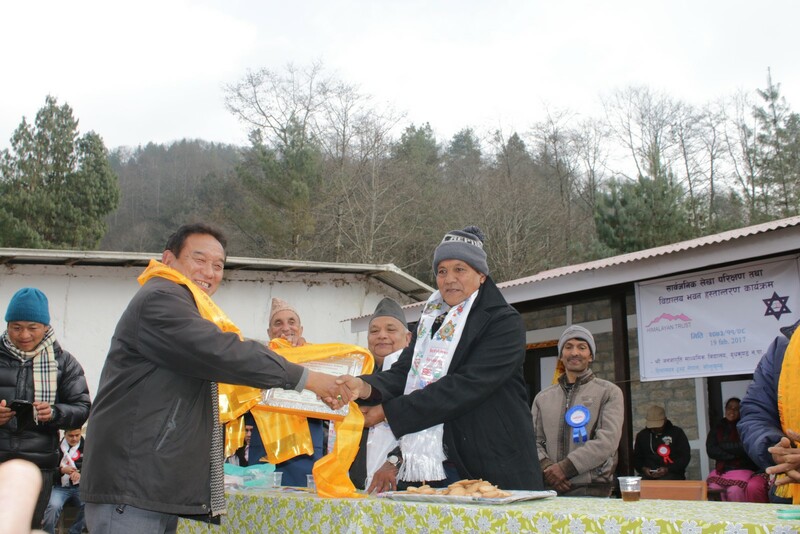 The objective was to provide medical services to the population of the southern part of Solukhumbu district. On completion of the building, the hospital was staffed by New Zealand volunteer doctors and local paramedical staff. 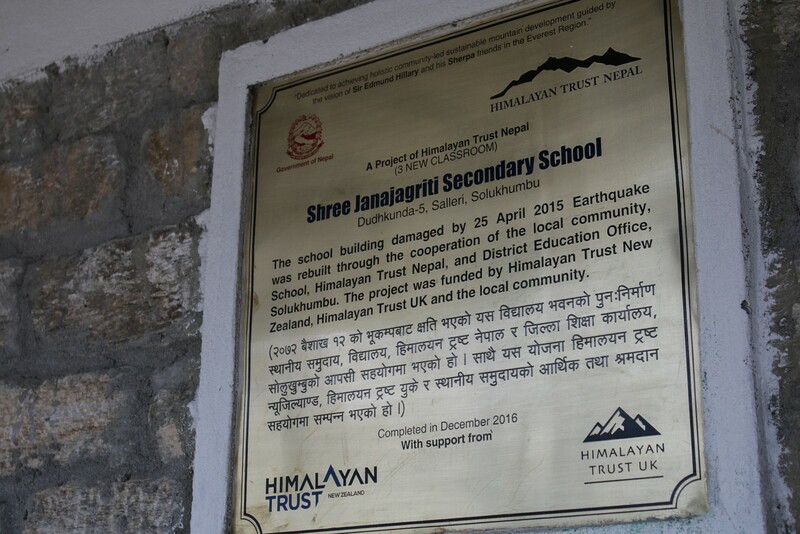 The Himalayan Trust Nepal had directly managed the hospital from 1975 to 1984. In 1985, Himalayan Trust officially handed over Phaplu hospital to the government of Nepal and eventually, it became the district hospital of Solukhumbu district. The HTN has continued its support to the hospital even after its handing over to the government. 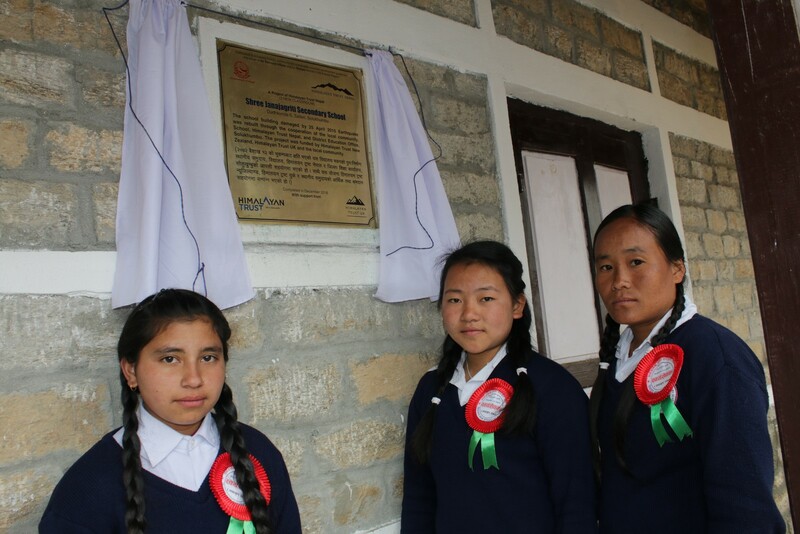 The support of the HTN to Phaplu Hospital has enabled the doctors and staff to maintain its quality medical services to the local community and also made it possible to keep the physical facilities in good order. The Sir Edmund Hillary-Stiftung Deutschland, under the Chairmanship of Mrs. Ingrid Versen, has been raising the necessary funds in Germany to support the Phaplu Hospital for many years in the past and is continuing in the same level. To provide prompt and quality medical care in the remote mountain region of Khumbu. 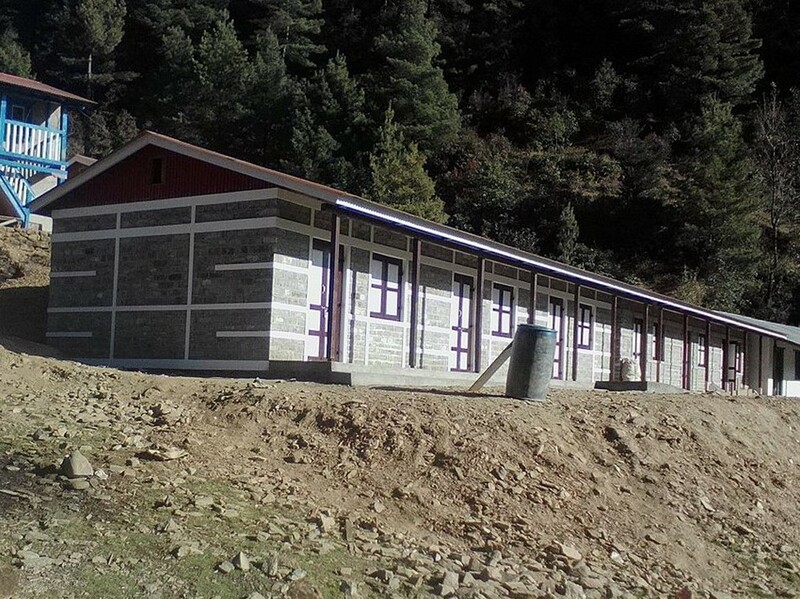 To provide public health and primary health care services within the Solukhumbu region. 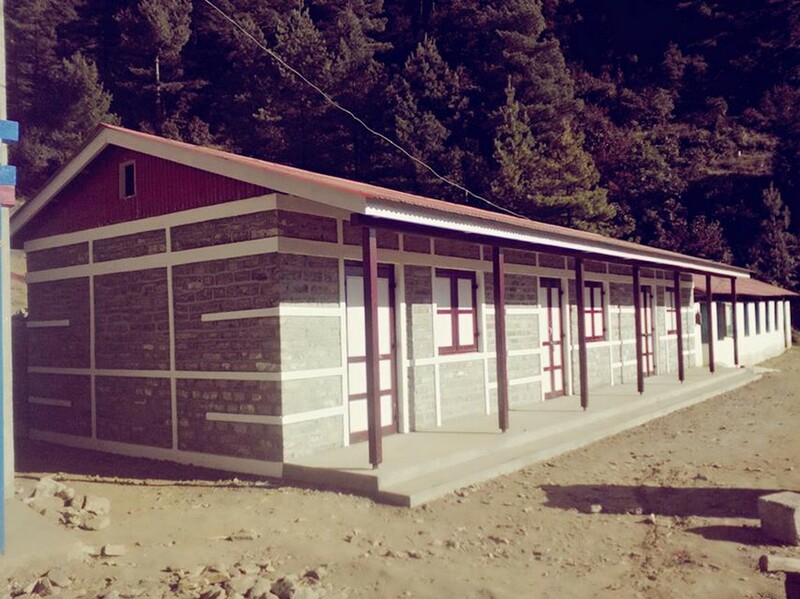 To provide medical services to the densely-populated southern part of Solukhumbu district. To generate awareness about health, hygiene and safety among the general public. The hospital is located in Kunde village (3840m.) of Mount Everest region was built in 1966 and is a 15-bed hospital. 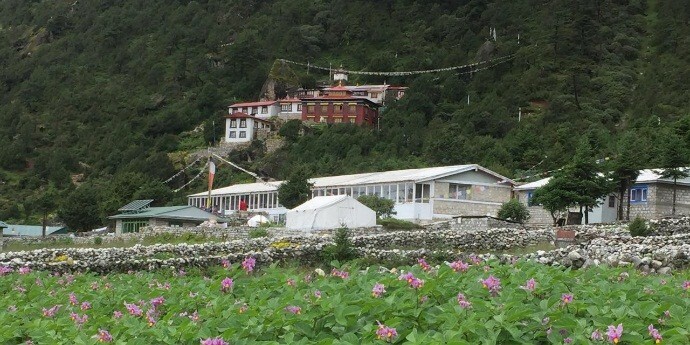 The hospital is located in the district headquarter, Salleri, of Solukhumbu, was built by the Himalayan Trust in 1975.